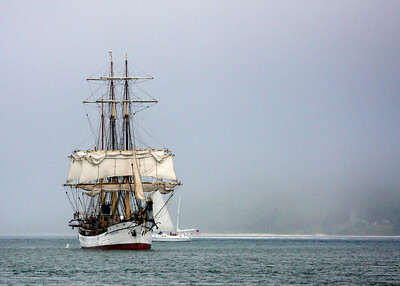 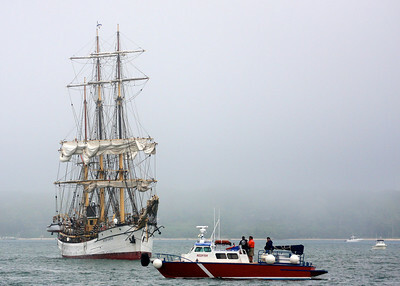 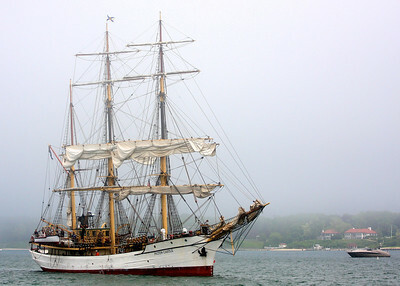 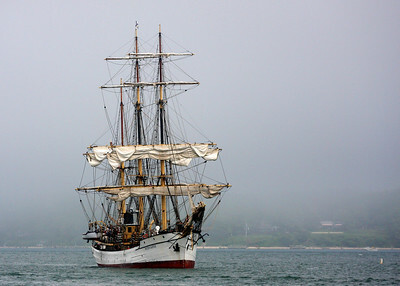 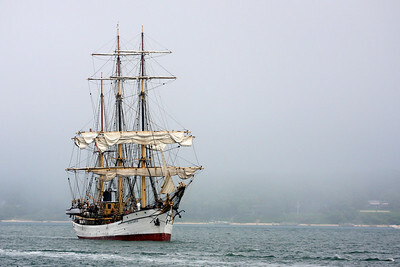 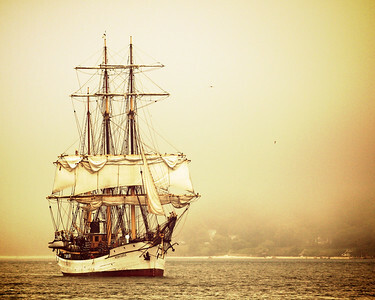 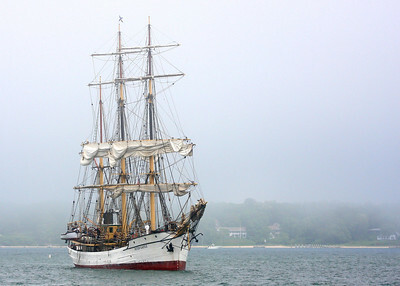 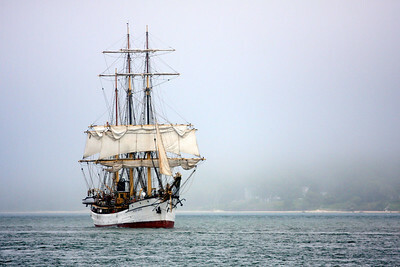 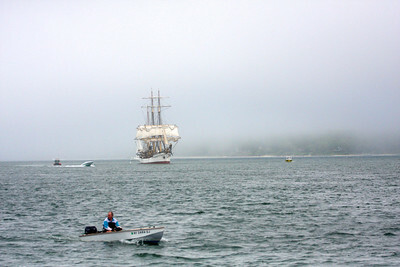 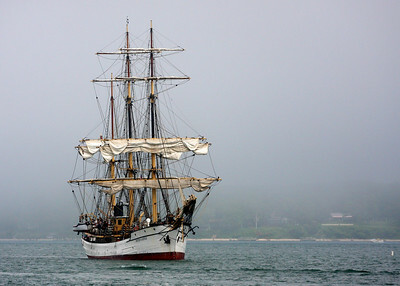 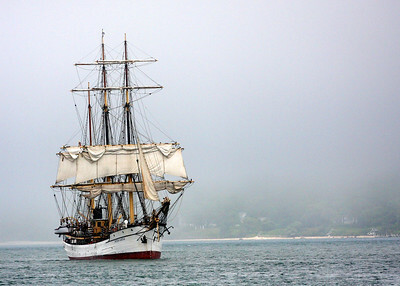 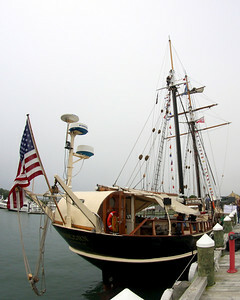 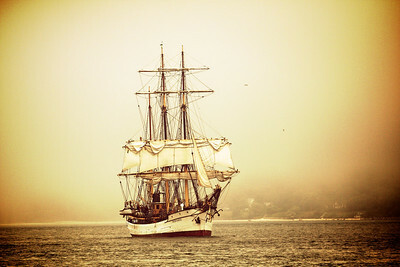 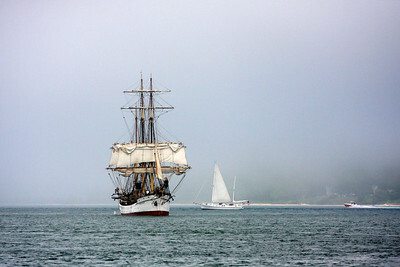 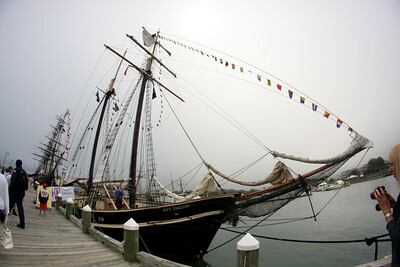 Tall Ships Festival in Greenport, NY. 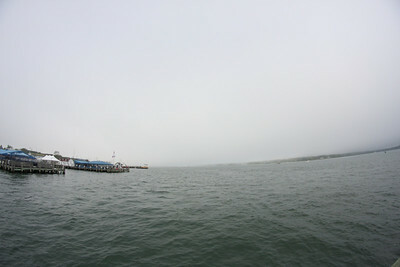 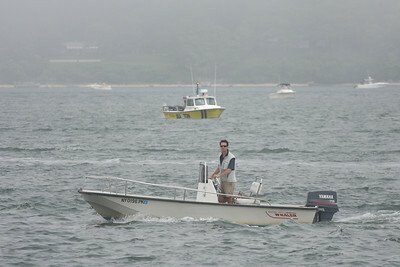 Memorial Day weekend, 2012. 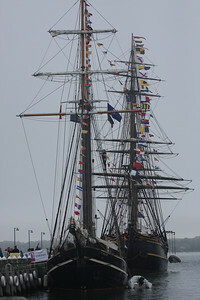 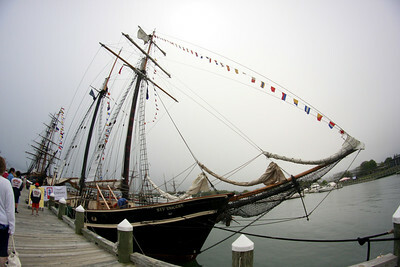 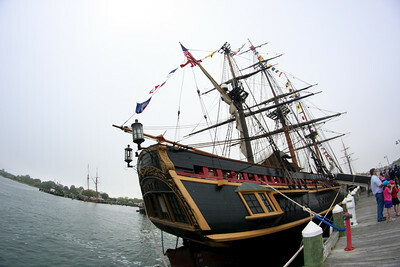 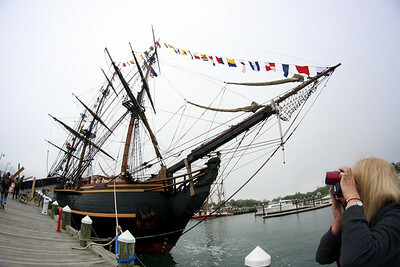 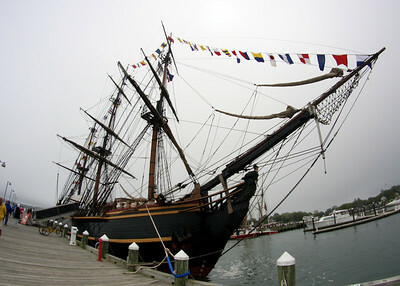 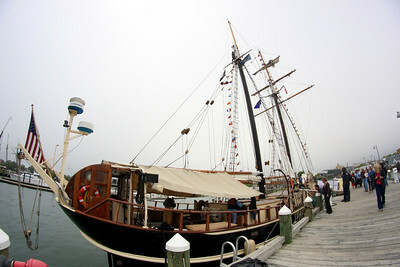 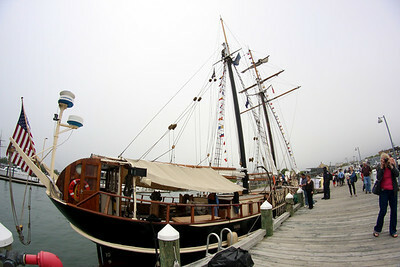 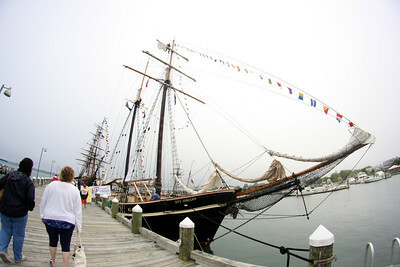 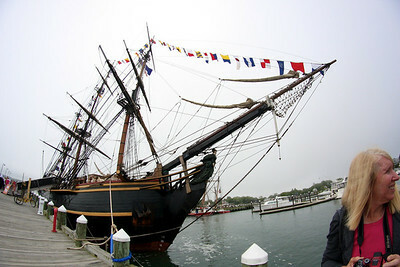 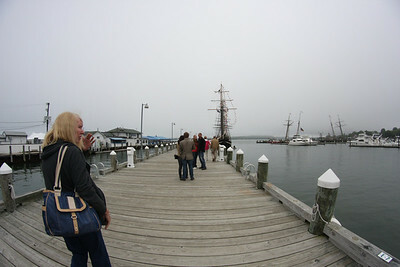 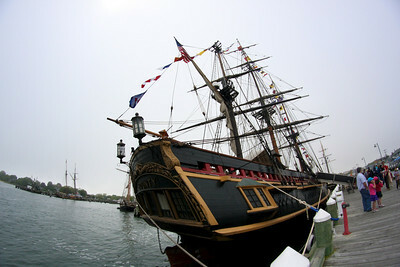 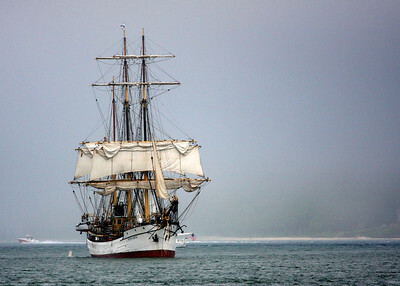 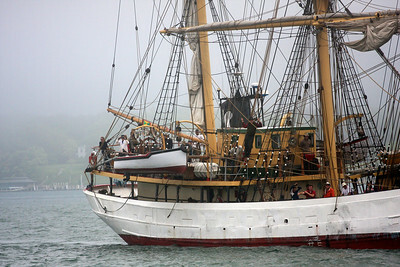 Tall Ships Festival 2012 at Greenport, New York.